NUTRITECH L-GLUTAMINE has been formulated using a micronized form of the semi essential amino acid l-glutamine, with 5000 mg per single serving. An exceptional choice for the athlete looking to protect lean muscle during and post intense workouts, assist protein synthesis and boost recovery. During intensive training the body can lose large amounts of Glutamine, resulting in muscle breakdown. 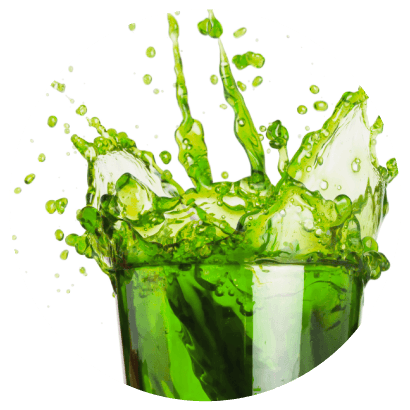 NUTRITECH L-GLUTAMINE combats this through the positive role glutamine plays in protein synthesis and its action as a potent anabolic agent. Because of this, numerous athletes have heaped praise on NUTRITECH L-GLUTAMINE. 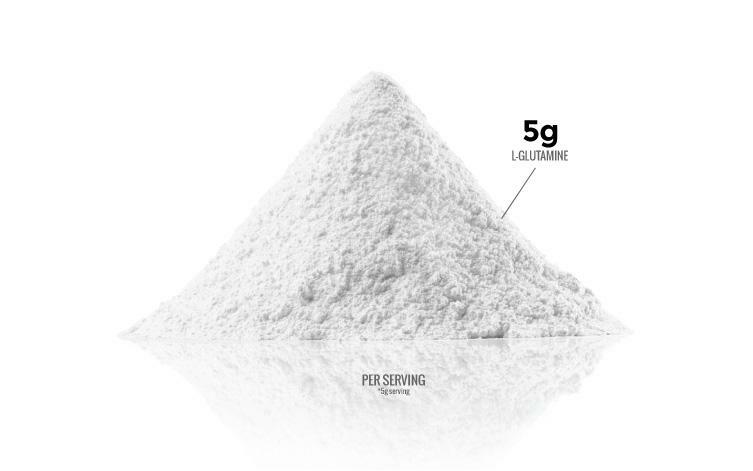 Micronized l-glutamine dissolves quicker in water and can be added to pre and post-workout mixes for added benefit. NUTRITECH L-GLUTAMINE is highly versatile and perfect companion an athlete’s pre and post-workout regime. Mix 1 flat scoop with water or beverage of choice in a NUTRITECH shaker before and immediately after training. Take 2 to 4 servings per day.